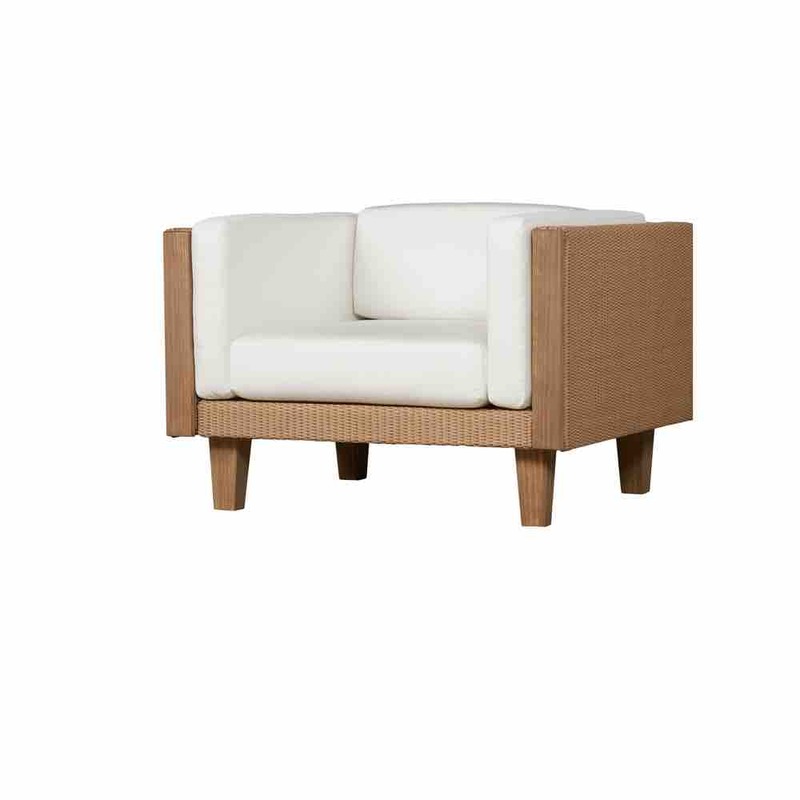 Lloyd Loom® Catalina wicker lounge chair for relaxing and socializing on the patio or around the pool. 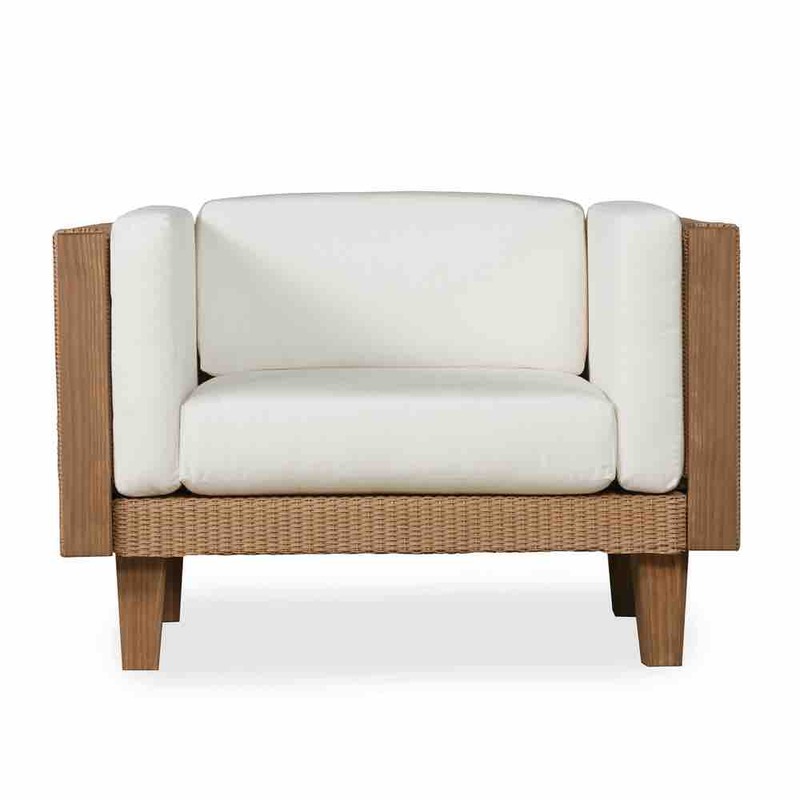 Clean lines and comfort scale seating depict this luxurious modern wicker set. A sophisticated look with super comfortable cloud cushioning that's just amazing. Select from a wide range of loom finishes and Sunbrella fabrics. 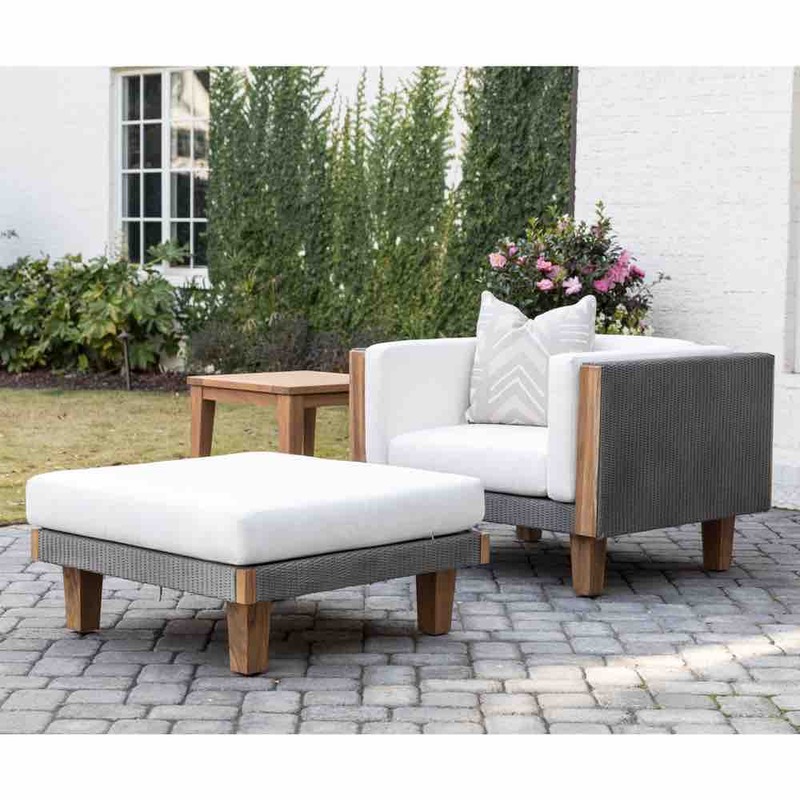 Use sectional pieces from this set to build your own patio set.